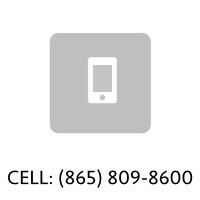 Boyds Creek Real Estate, homes, land, and rentals for sale. Boyd's Creek is an area that has experienced quite a bit of growth in the past ten years. Despite this growth, the area still remains as one of Sevier County's most open areas with farms and pasture land still prospering. It is not an uncommon site to see large farms with old farmhouses in the Boyd's Creek Area. There are several things making Boyd's Creek a desireable place to live and purchase real estate. 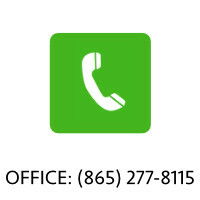 The location is convenient to several main areas of employment including Knoxville, Maryville, and Sevierville. 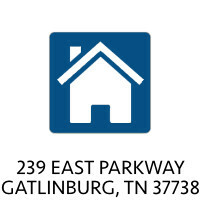 With its location close to Chapman Highway, driving to Knoxville is quite easy. One can travel just as easy to anywhere in the Sevierville and Pigeon Forge area by taking Boyds Creek Highway to the Parkway or by taking one of the several alternate short cuts such as Old Knoxville Highway by the new Bridgemont Development and the Sevierville Events Center. Another feature people enjoy about the Boyd's Creek area is its proximity to the French Broad River. There are many properties with frontage on the beautiful river - many still at reasonable prices compared to other riverfront properties in other parts of the South and across the United States. The location, scenic beauty with the farms and rivers make Boyds Creek definitely one of the up and coming areas in Sevier County for real estate. The Boyd's Creek/Kodak area is also home to River Islands Golf Club, one of the best if not THE best public golf course in Eastern Tennessee. The course was designed by internationally renowned Arthur Hills, one of the top golf course architects around! 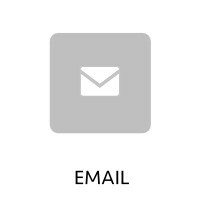 The course has received Golf Digest's prestigious award of 4 stars and is frequently considered the best course around even in comparison to those in Knoxville. The course stretches its way along the French Broad River, with water on 9 of the holes, and 3 of the holes located on islands on the river. There are several nice developments and communities in Boyd's Creek for various price points. For $125,000 and below Keenland Farms provides housing just off Boyds Creek Highway at Hodges Bend. From this development there are actually some excellent mountain views in some portions. The subdivision offers a community pool and clubhouse as well. Heather Lea is another development in Boyds Creek offering housing in the lower price range. This Planned Unit Development (PUD) offers 2 and 3 bedroom homes ranging from $120,000 to $150,000. 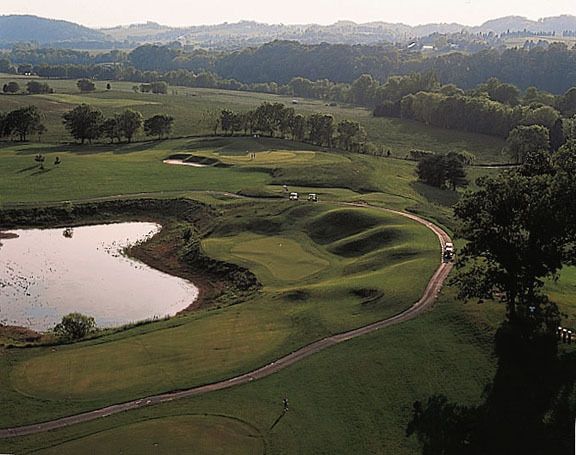 They are similar in size, style, and quality as the Quail Run development in Sevierville. Big River Overlook, Boyds Creek Landing, Big Chief Skyview, and Silverado Hills are other Boyds Creek subdivisions and developments offering a variety of homes at the $150,000 and under price range (some of these developments have homes slightly above $150,000 as well). 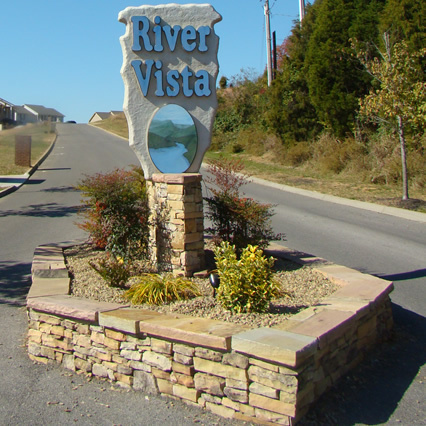 River Vista is a development located off River Bend Road in beautiful Boyd's Creek. It offers affordable housing in the $150,000 to $275,000 range (with the majority of homes in the $175,000 to $225,000 range). There are several homes and lots within River Vista that are located on the French Broad River and have gently rolling access to the beautiful scenic river. The land in River Vista is gently rolling with some homes having walkout basements while others have crawl spaces and a nearly flat terrain. The homes vary in style and size. Most of the homes are between 1,600 square feet and 2,100 square feet with some larger homes available on the river and scattered throughout the development. The development has a stone entrance and is an extremely quiet and peaceful neighborhood. There have been several prominent new luxury developments in Boyds Creek within the past few years. Among them are Majestic Meadows, Cool Springs, Magnolia Manor, The Vista At Hodges Bend (lots range from $38,000 to $60,000). Several other developments offer river frontage on the French Broad and the pricing of those homes usually well exceeds $250,000. Tranquility Bend is a good example of this beautiful development in Boyds Creek. Majestic Meadows offers luxury residential homes built by custom builders in the area such as Botkin-Cole among many others in the area. The predominant exterior is brick with some homes featuring stone as well. The land is for the most part clear and gently rolling to level with some exceptions, as the Eastern most and NE most portion of the development offers trees, and some sloping terrain for walk-out basements. 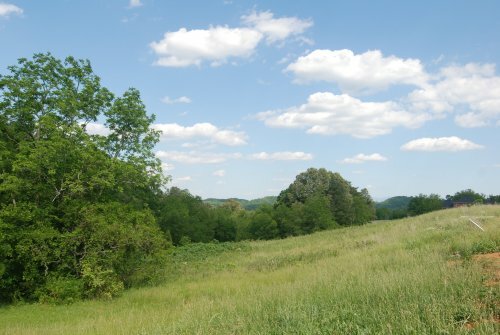 Quite a few of the lots within the development offer great mountain views looking far into the Smoky Mountain range. Homes in Majestic Meadows are priced in the $300,000's and $400,000's and the lots range from approximately $40,000 to $75,000. 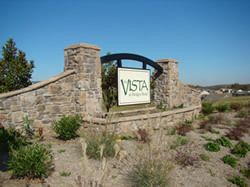 The Vistas At Hodges Bend is a planned community featuring 96 lots on 70 acres ranging from $38,000 to $60,000. There are good restrictions in place to protect your investment and ensure the quality of the homes. For instance, 60% of the front of the home must be brick or stone and the foundations must be of brick or stone as well. The minimum roof pitch is 8/12 and each home is to have at minimum a 2 car sideload garage. Landscaping is also taken into consideration as one shade tree (oak, maple, birch, elm) is required in the front yard along with two flowering trees (dogwood, cherries, redbuds, etc.) in the front yard as well. A minimum of 4 landscape lights are to be directed at the house as well. Once the development is completed and the homes are built, it is sure to be a pleasant site to visitors and home owners. The views of the mountains from the development are spectacular as there are long range sweeping vistas as far as the eye can see into the National Park including views of Mt. LeConte!!! This development was completed in the Summer/Fall of 2008 and lots are currently for sale. As of 2015 and 2016 many new homes are being built within the subdivision offering a variety of floor plans and a few different builders primarily constructing the homes.